Technology is changing the practice of healthcare by the ways medical information is stored, shared, and accessed. With mobile innovations, new strategies are unfolding to further advance processes and procedures in medical settings. Next-Generation Mobile and Pervasive Healthcare Solutions is an advanced reference source for the latest research on emerging progress and applications within mobile health initiatives and health informatics. 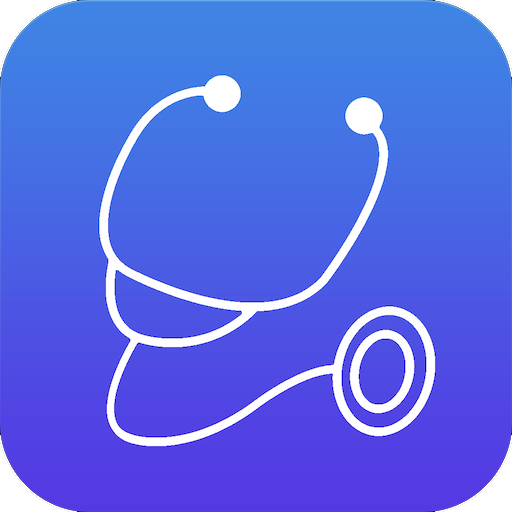 Featuring coverage on a broad range of topics and perspectives such as electronic health records (EHR), clinical decision support systems, and medical ontologies, this publication is ideally designed for professionals and researchers seeking scholarly material on the increased use of mobile health applications.